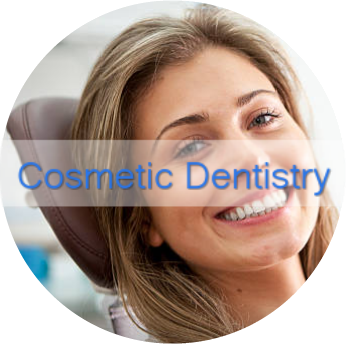 We offer comprehensive dental care with a range of services in general, restorative, and cosmetic dentistry. We use the latest dental technology to provide our patients with today’s most convenient, non-invasive treatments. 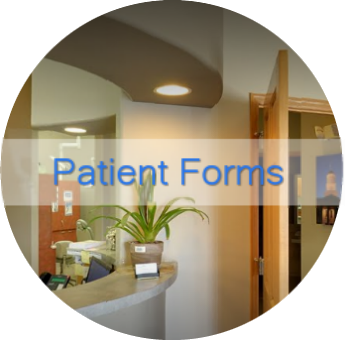 Each new patient is welcomed into our office and we strive to make everyone feel as comfortable as possible. We want your experience to be a positive one! Our casual atmosphere will put you at ease, and we even provide massaging chairs to help you relax while you receive the dental care you need. Our office is family friendly and children are welcome! We can help your whole family achieve strong oral health. We invite you to peruse our website to learn more about our office. Please visit us soon so we can take care of you, your family and work to attain the bright, healthy smile you deserve! We provide a wide range of general dental services so we can help you attain the healthy, beautiful smile you’ve always wanted. Our office uses cutting-edge dental equipment to meet your needs. Whether you are in need of preventative care, periodontal treatments, implant dentistry, root canals, dentures, or other general dentistry services, we will take the time to discuss your options and communicate with you about your dental goals. 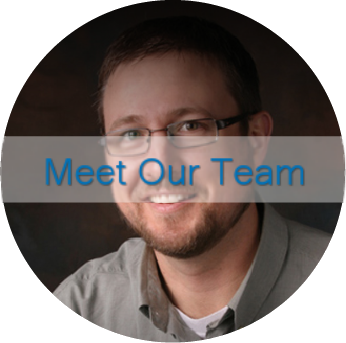 Dr. Hagarty has received advanced training in restorative and cosmetic dentistry so he can better help his patients. We also offer laser procedures, dental contouring, and soft tissue crown lengthening. As a family-oriented practice, we welcome children into our office and we look forward to taking care of your whole family.